JCPS is a leading urban school district that provides a high-quality education for more than 100,000 students (about 1 of every 7 students in Kentucky). JCPS operates 174 schools with more than 100,000 students, making it the 28th largest school district in the United States, and more than 18,000 employees. With a fleet of more than 1,500 vehicles, it operates one of the 10 largest transportation systems in the nation. Middleton Reutlinger assists JCPS on some of the bigger cases related to human resources, employee relations, facilities, workers’ compensation and special education. 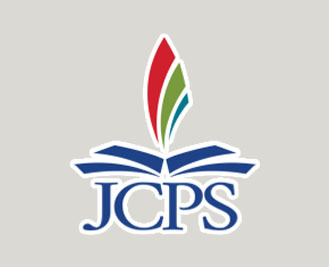 To learn more about JCPS visit their website.